Region contests littered the state Tuesday night as teams begin to position themselves for postseason competition just around the corner. On the diamond, Stockbridge got a come-from-behind victory over Dutchtown after being down 6-4 at in the top of the sixth inning. The tying run came on an RBI single by Verity Brock which brought Mikaylah Harris home and left runners at the corners. Breanna Thombs sacrifice-fly allowed the game-winning run across the play. Logan Wright’s RBI single in the bottom of the seventh inning earned Jackson County a 3-2 victory over Jefferson. Union County defeated Elbert County 9-7. Aladriel Arnold finished with three RBI’s and two runs. Mary Wischmeyer had three RBI’s and three runs. North Gwinnett outlasted Collins Hill 3-2. Model got its first win of the season with a 12-2 rout of Coosa. Northside-Columbus won 11-0 over Shaw with a two-run homer from Jada Chadwick. Sonoraville improved to 11-1 on the season and 8-0 in region play with its 5-3 victory over Ringgold. Kristen Davis’s complete game allowed three runs, one earned. Sandra Beth Pritchett went 3-for-4 with a double and an RBI. Griffin Holden (3-for-4), Payton Townsend (2-for-4) and Haley Williams (2-for-4, one run), Karley Thomas (1-for-5, one run), Deya Irick (two runs) and Grace Crocker (one run) each factored for Sonoraville. In Volleyball, Pope defeated Cambridge 2-0 on the back of a 25-14 second set after beating Dunwoody 2-1. The Lady Greyhounds won the first set 25-14 against Dunwoody before losing the second set 26-24 It’s third-set victory 25-14 sealed the match. McIntosh defeated Northside-Columbus and Northgate, both 2-0, in front of a large student section. Sonoraville’s volleyball team also favored well on the court by defeating Lakeview-Fort Oglethorpe (25-20, 25-19) and Southeast Whitfield in three sets (25-22, 23-25, 15-7). Lassiter had a big night in both softball and volleyball. 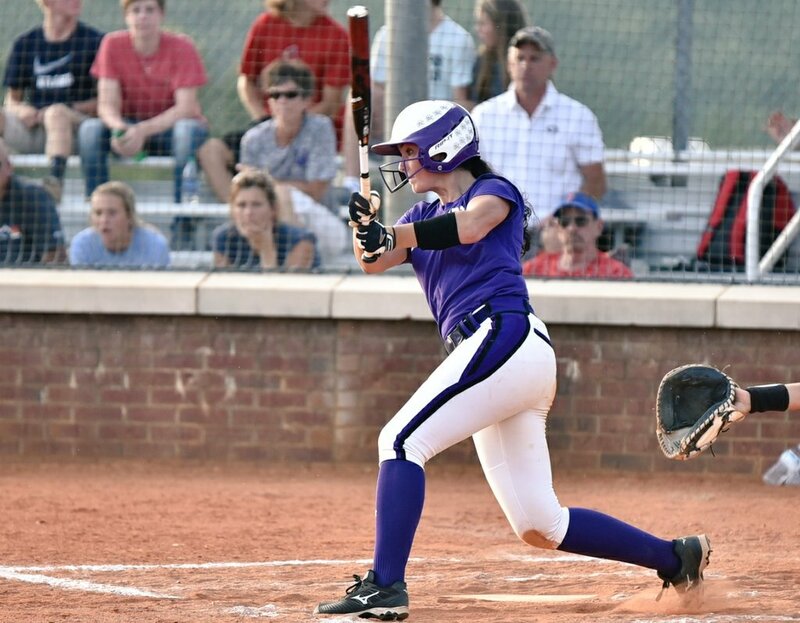 The Trojans outlasted Roswell 2-0 in a pitcher’s duel in softball and won 3-0 over Etowah in volleyball.